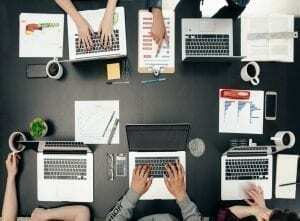 Mailbird has team members all over the world: A fact we are super proud of. That’s why we thought it would be extra special if our team members could show you how they wish our awesome users a Merry Christmas and happy new year in their own native language! We’re hard at work on some amazing new features, including account import (which we are planning to have ready Q1 of 2016). But, we wanted to offer our users a little something more out of Mailbird in time for Christmas. That’s why we recently unveiled our new sidebar wrapper options, allowing you to “wrap your Mailbird” like a Christmas present. 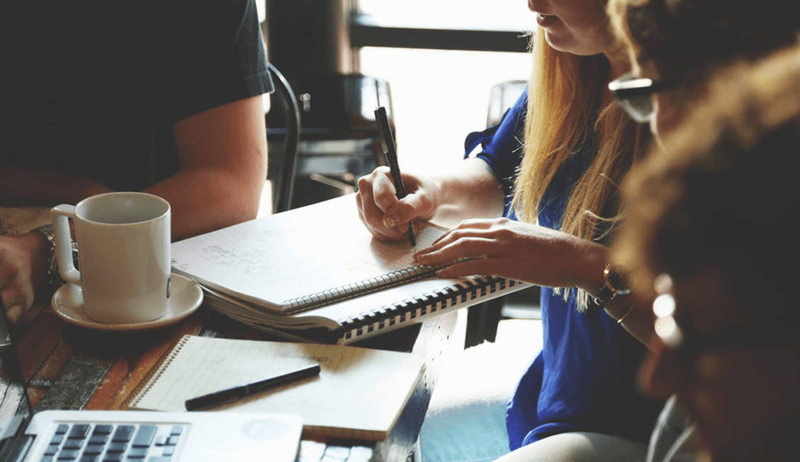 Read how in our recent post. To help you celebrate this holiday season, we wanted to get you a little something. That’s why we are extending our 1 hour 50% off promotion until Sunday, December 27th. 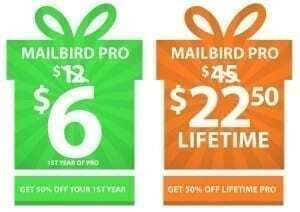 That means, if you have not upgraded to Mailbird Pro (yearly or lifetime) you can get it right now at 50% OFF! We know you will be busy wrapping presents, and visiting family members. By extending this discount, we hope you can enjoy your time with your loved ones and check out Mailbird Pro without having to worry about rushing.  Visit our pricing page for more information including the features of Mailbird Pro. 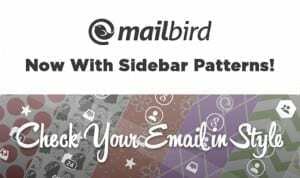 Click Here to Get Mailbird Pro for 50% Off! Now matter how you say it, or where you are in the world, our team wishes you a Merry Christmas & a happy new year! 7 thoughts on "Merry Christmas From Around The World"
From Hungary: Kellemes karácsonyi ünnepeket kívánok és egy boldog új évet! Merry Christmas and Happy and Healthy New Year to all! !